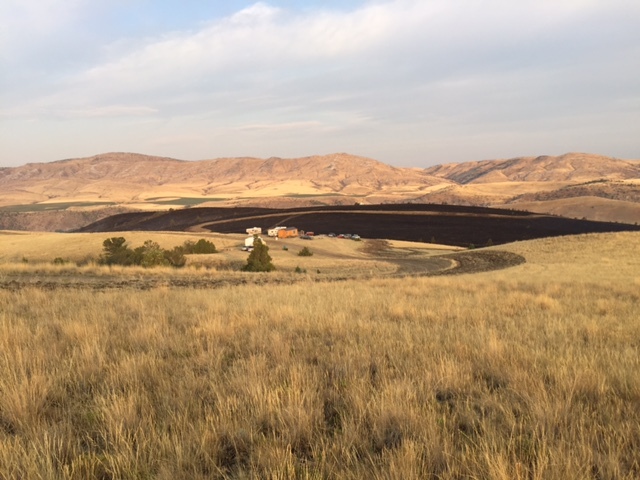 Clarkston, MT – The Clarkston Fire located North of the Clarkston is now contained. Approximately 55 firefighters spent Tuesday mopping up hot spots and patrolling the fire. As of Tuesday evening the fire is contained, ready to go into patrol status and the firefighters will be sent home. While some smoke from the interior of the fire may continue to be seen over the coming days, the fire’s perimeter is secure and poses no risk of escaping. Firefighters from the Clarkston Fire Service Area will continue to patrol the fire in the coming days. 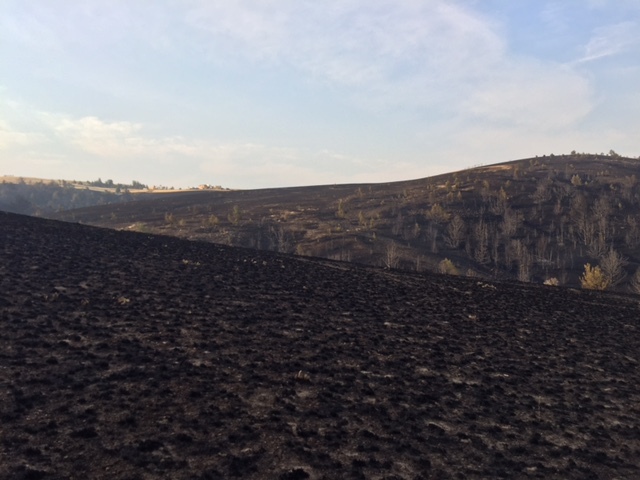 The Clarkston Fire started Monday afternoon and quickly grew to a final mapped size of 143 acres and an estimated suppression cost of $75,000. Two non-residential structures were lost during the early phase of the fire. Firefighters from Gallatin and Broadwater Counties, Custer-Gallatin and Helena-Lewis & Clark National Forests and the Montana DNRC responded on Monday to contain the fire. The residents of Gallatin County are reminded that we are in the middle of fire season and to use safe fire practices when working or recreating outside. While our area is wetter than many places in Montana, the Clarkston Fire is a reminder that our community is still capable of burning right now.